Best of 2017? It might just be. 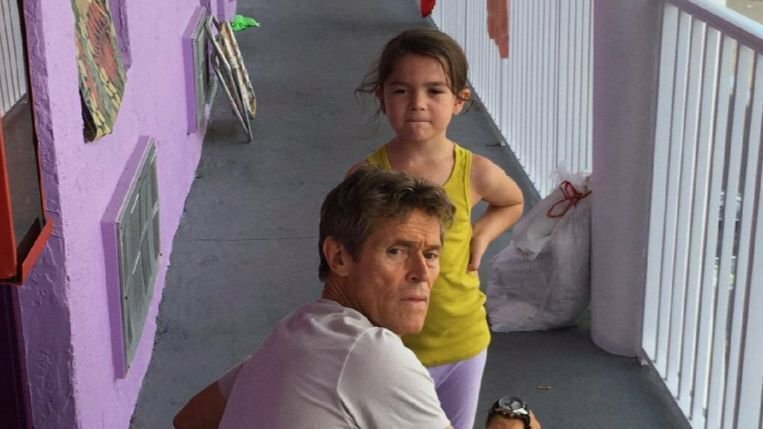 The exceptional acting and Sean Baker directing in The Florida Project are wonderful. 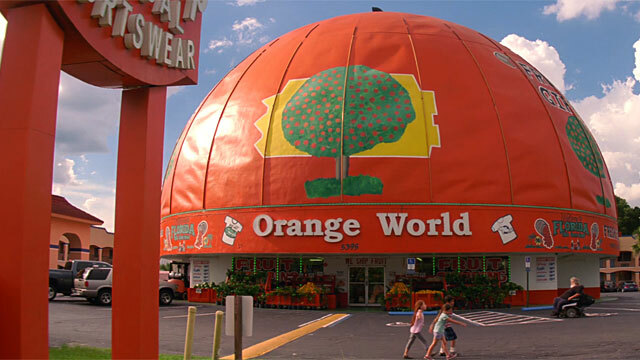 It is hard to say which is my favourite or least favourite of Starlet, Tangerine and The Florida Project, because they are as good as each other and are very good films in their own way. 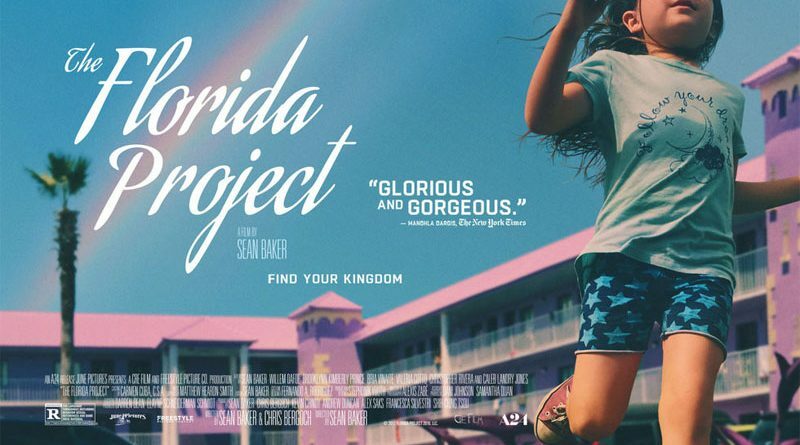 And it is not everyday you come across a film like The Florida Project and I definitely intend on seeing it again, as it is simply rewatchable. Agreed, I’ll be watching this again as soon as it’s available for streaming.